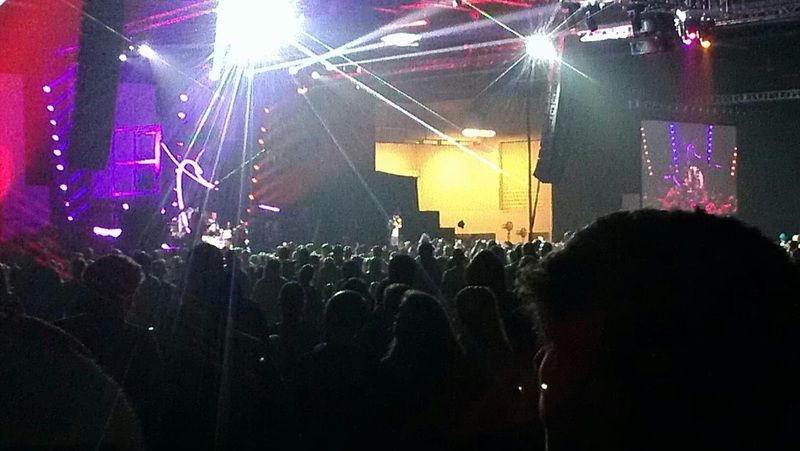 The youth recently went to the Connect Conference in Tennessee. The conference bought 800 Bibles for distribution. 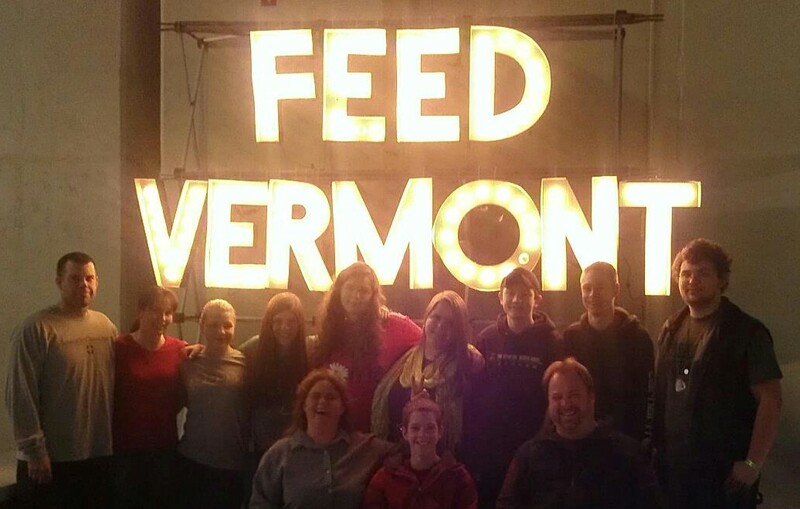 We are thankful for those at Connect who gave to Feed Vermont spiritually. We handed bibles out at our VBS in July and to others here in Vermont. "While In Israel I was sitting on a bus headed to the airport and had a conversation with a very friendly Jewish lady. We talked for a while and I asked her about what she believed about Jesus. I also asked her if she had a New Testament Bible and if I could give her one? This lady took the Bible and seemed grateful. I was able to share what the Bible teaches about faith and that the New Testament in Romans 4 points to Abraham as a man who believed in God and it was credited to Him as righteousness. I am thankful for the privilege to share Jesus and give out copies of God's word."